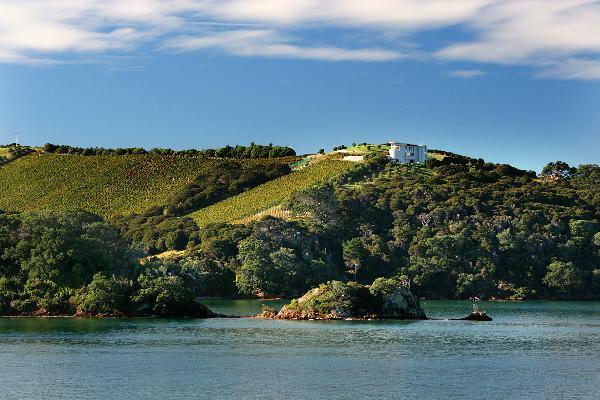 Te Whau Vineyard is a small, boutique family vineyard and winery, established in 1993 on picturesque Waiheke Island in Auckland's Hauraki Gulf. With a steep, north-facing slope, it produces a genuinely Bordeaux-style Cabernet Sauvignon/Merlot blend named "The Point". Te Whau also makes a small amount of Chardonnay and Syrah - only available at their award-winning restaurant.